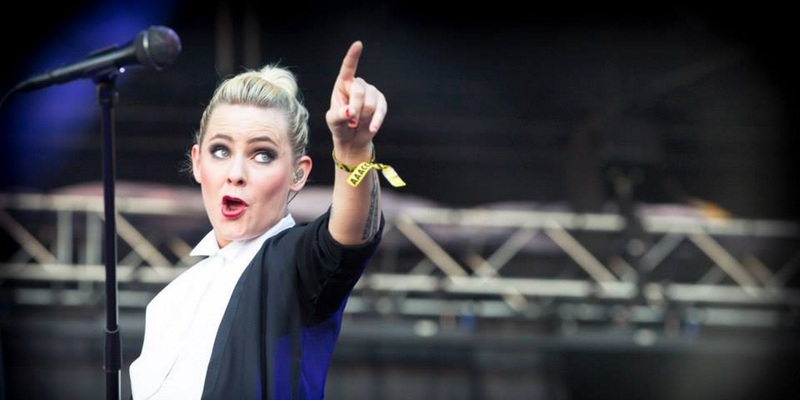 With over 20,000 international festivalgoers, Berlin Festival 2013 came to a close after two days of smashing performances by such artists including Björk, Blur, Pet Shop Boys and My Bloody Valentine at Tempelhof Airport. With over 20,000 international festivalgoers, Berlin Festival 2013 came to a close on Saturday night after two days of smashing performances by such artists including Björk, Blur, Pet Shop Boys and My Bloody Valentine at Tempelhof Airport. 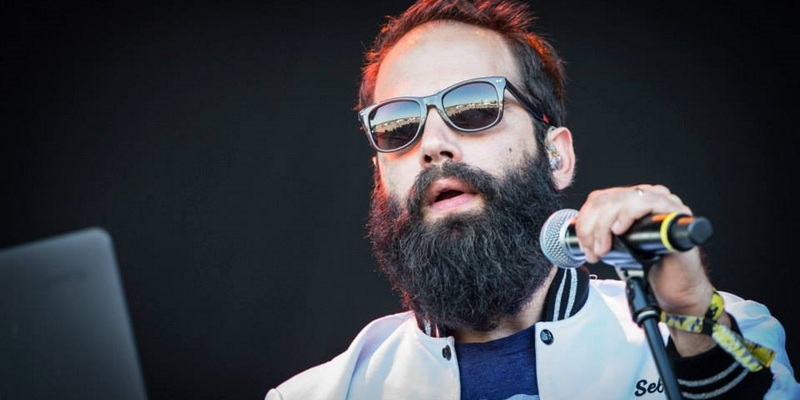 The eighth edition of Berlin Festival came to a close on Sunday morning after a plethora of thrilling performances under the late-summer sun. 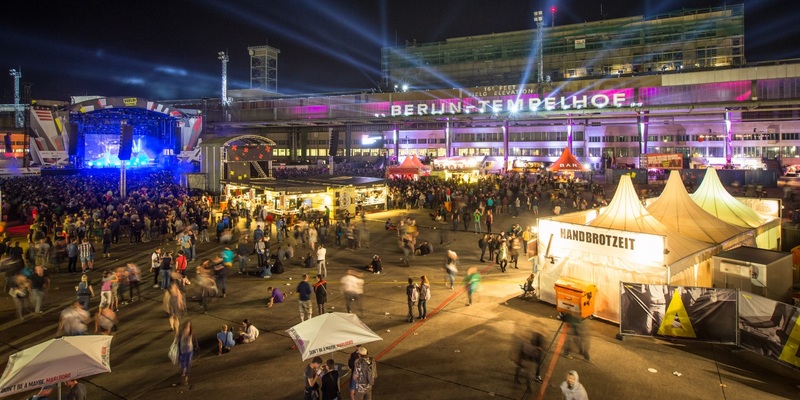 On Friday and Saturday, over 20,000 festivalgoers descended on Tempelhof Airport and Club Xberg at Arena Berlin to celebrate world-class acts including Blur, Björk, Pet Shop Boys, Bastille, Ellie Goulding, White Lies, Klaxons, SOHN, John Talabot, Pantha Du Prince and many more. On Friday, Bastille arrived from the UK to open the festival's main stage, luring the crowds onto the airfield right from the start. 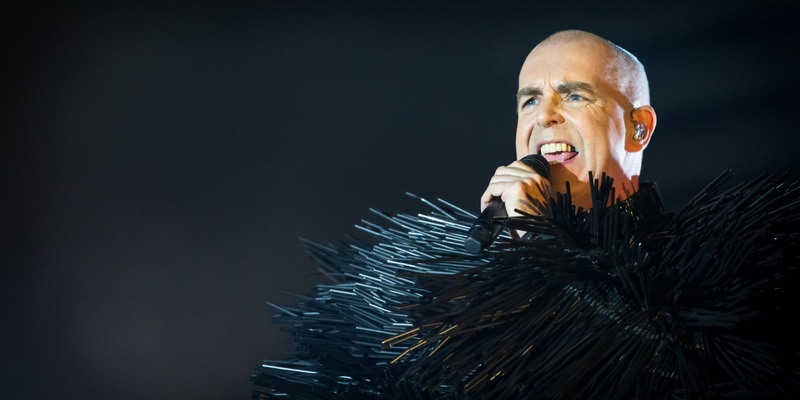 Further highlights of the day included performances by Get Well Soon, The Sounds and OK KID before the Pet Shop Boys took the stage that night, delivering an extravagant performance that included all their famous number one hits. 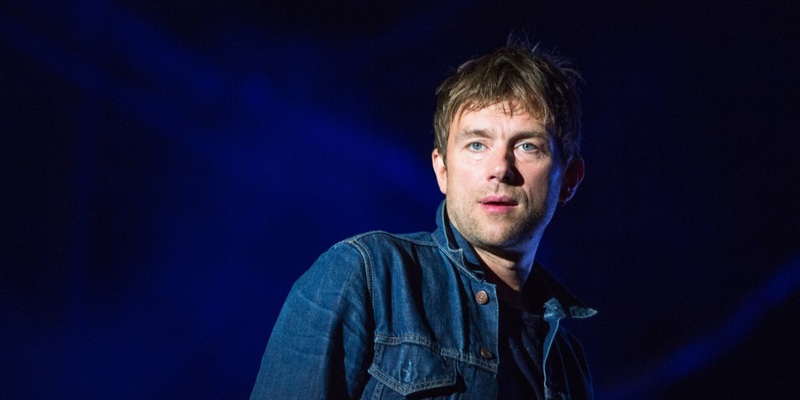 Berlin Festival ended on a high note on Friday with Blur's extraordinary show, one of the best the festival has ever seen. 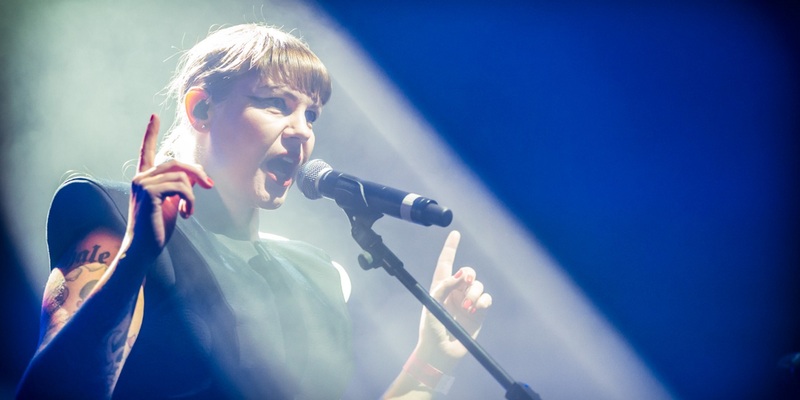 Alongside Björk's out-of-this-world performance, My Bloody Valentine, White Lies, Klaxons and Fritz Kalkbrenner were amongst the festival's highlights on Saturday. 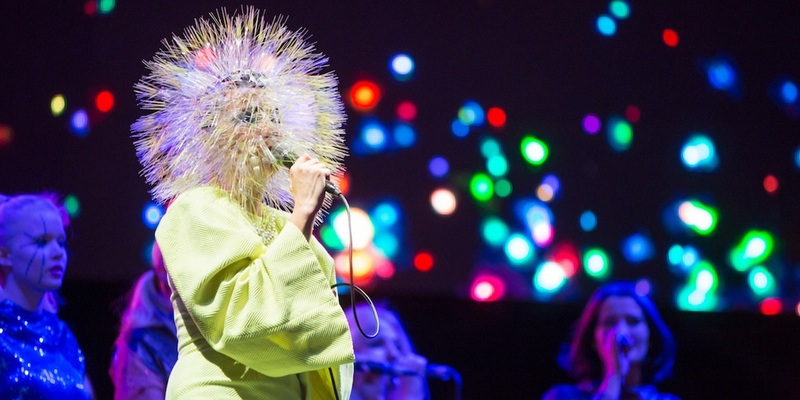 With her crowd-enchanting concert at Tempelhof Airport, the exceptional artist, Björk, concluded her ongoing Biophilia tour, wearing a beautiful one-of-a-kind dress specially tailored for the occasion. Stefan Lehmkuhl, Creative Director, summed up: "After Björk had left the stage, Berlin Festival revealed its impressive genre-crossing diversity once more. While Fritz Kalkbrenner sang “Sky & Sand”, Pantha Du Prince catered to the crowd with captivating beat arrangements, a beat boxer showed his skills at the Art Village and, at hangar 4, a thousand people sat and listened to Graf von Bothmer improvising the soundtrack of the silent film, “Berlin – Sinfonie der Großstadt” on the piano." The new stage setting at Tempelhof as well as the expanded Art Village with its abundance of artists and performers, the Church of Phonk, the Barkowski pub, the art market and the poetry saloon, were also well received by the crowd. The winner of this year's Art Prize is the entire artist collective that created the Church of Phonk: Art Village curator Jan 'Yaneq' Kage, Various & Gould, Nomad, Christoph Krönke, Maike Gräf, Stohead, Il-Jin Atem Choi, Poet, Johannes Buss and Hendrick van Meckenem. The jury, comprised of Melvin Benn (head of Festival Republic) as well as Berlin Festival co-founders Conny Opper and Hilary Kavanagh were so impressed that they increased the prize money to EUR 2,000. MR GALLE & M.I.C., the artist collective Styroporno came in second and Mina Stoyanova made third place. Both artists participated in this year's Young Talents Call. A special prize was awarded to Quiet in the Corner and all the dancers for their performances at the dance place, inviting them back to perform at the Art Village in 2014. Berlin Festival wants to thank all the media partners, press people, partner companies, the entire crew, all the volunteers, and, most of all, the entire crowd for the incredible support this year.